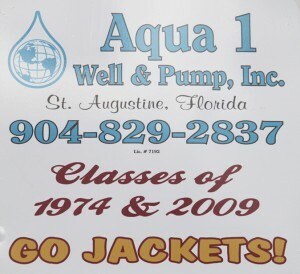 Welcome to Aqua 1 Well & Pump, Inc. We are a locally owned, owner operated company. 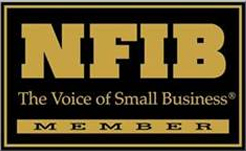 We’ve been proudly servicing St. Johns and the surrounding counties for over 20 years. From our office to your jobsite, you will be personally interacting with the owners of our company. 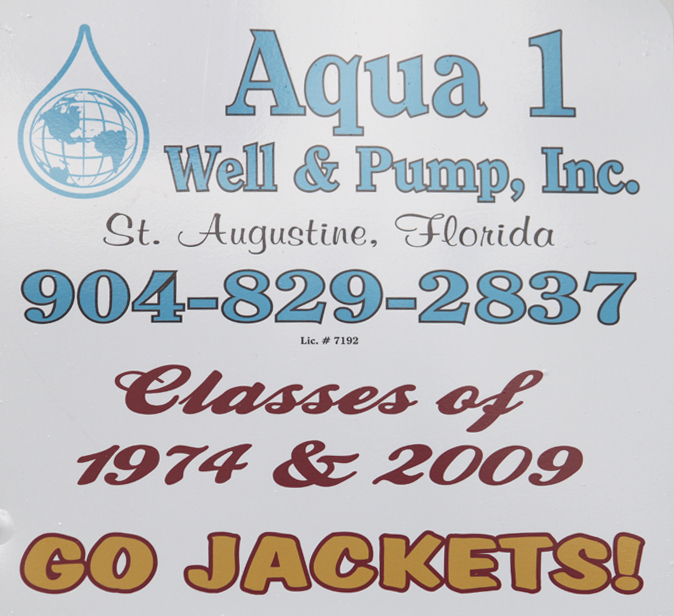 Greg Gatchell, president of Aqua 1 Well & Pump, Inc. was born and raised in St. Augustine, Florida, graduating from St. Augustine High School. Greg’s family has been living in St. Augustine since the 1800’s. Greg started working with Matanzas Well Company in 1990. 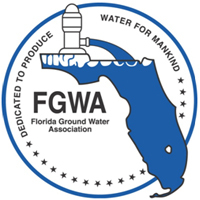 Upon the owner’s retirement and wanting to carry on the tradition of professionalism in the water well drilling industry, in 1996 Greg and his wife, Ronda decided to open Aqua 1 Well & Pump, Inc. Greg has been serving on the Board of Directors for the Florida Ground Water Association (FGWA) for the last eight years. In 2006, our son Brandon starting working on the drill sites during the summer and on the weekends. Upon his graduation from St. Augustine High School, Brandon decided to join the family business and continue to service our community. We offer a variety of services for residential and commercial needs. We offer well drilling for potable (drinking), irrigation and geothermal use. Whether the job is residential, commercial or municipal, we have the trained and experienced staff to meet your water well needs. We install and service all major brands of pumps and tanks. We also offer well abandonment, well inspections and wellhead repairs. Our goal is to provide you, the customer, with the best solution for your needs. We will help you choose which system is best for your application. We pride ourselves in giving our honest opinion on what you need for your job. We will never sell you something you do not need. We value our relationships with our customers. We strive to do the best quality job in our community at an affordable price. Years of experience in the industry has taught us that quality is one of the main reasons for our success. We never compromise on the quality of our services or the products we offer. Feel free to call and speak with anyone at the office for more information. 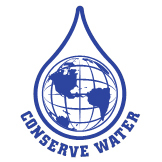 We try to educate our customers that water is the most valuable asset that we have in our lives. Use it wisely.